Not all high school students have experience balancing a checkbook or saving for retirement. TUCSON, Ariz. — Arizona Gov. Doug Ducey signed a bill Friday requiring Arizona high school students to receive financial literacy education in order to graduate. 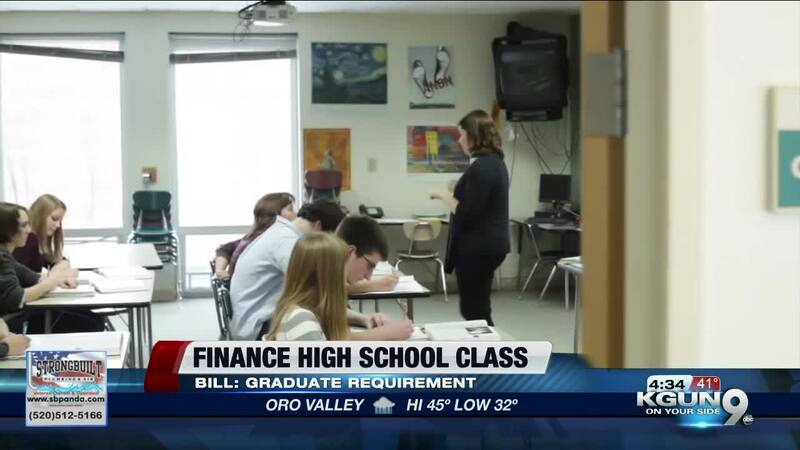 Senate Bill 1184 requires students to receive education on financial literacy and personal finance management as part of the mandated half-credit in economics. The bill passed with bipartisan support, including from State Treasurer Angela Yee. The bill is expected to take effect in the next school year.